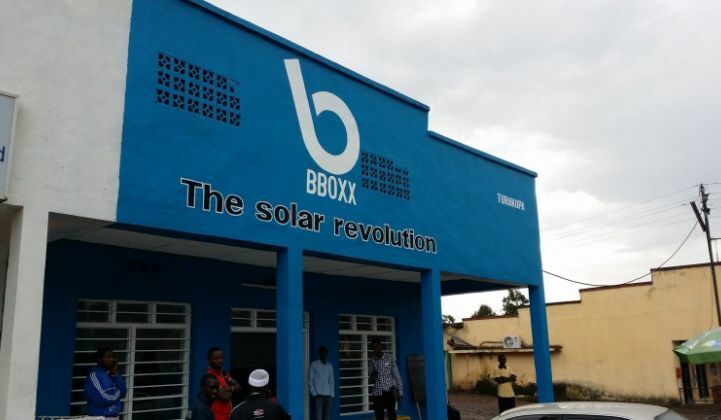 4 March 2019 – BBOXX and Trine’s funding initiative has hit the €6 million mark – in what is the largest crowd-funded debt raise in the history of solar energy in Africa. The pioneering collaboration between Trine, a service for sustainable investments in solar energy, and BBOXX, a next generation utility, will accelerate BBOXX’s installation of pay-as-you-go solar home systems in Kenya, Rwanda, Togo, the Democratic Republic of Congo, Mali, Senegal and Guinea. This will positively impact the lives of over 200,000 underserved people in these countries. The investment will apply to customers across BBOXX’s distribution mix, unlocking potential in households, communities and SMEs across both rural and urban regions. BBOXX is transforming people’s lives through the provision of affordable, reliable and clean energy, as well as other modern utilities and value-added services that these people demand but have never had available. This is the final round of six €1 million targets that took place over the last 12 months. 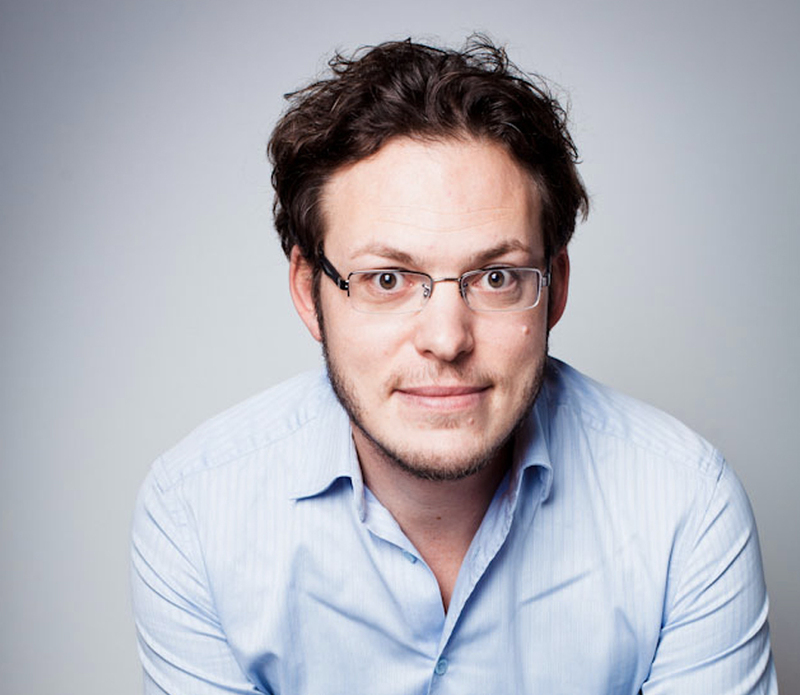 Trine and BBOXX launched the first of these six funding rounds in February 2018 and reached their first €1 million target one month later in record time. Repayments from the loans have also started to go out to investors in the first rounds of these loans to BBOXX – with expected nominal interest rates of 6.75% on investments up to €1,000, a bonus rate of 8.75% on investments of €1,000 or more, and a bonus rate of 11% on investments of €50,000 or more. Mansoor Hamayun, CEO and Co-Founder of BBOXX comments: “Hundreds of millions of people in Africa still live without electricity. Collaborating with Trine has allowed us to tap into retail investors who share our vision for transforming people’s lives through sustainable energy provision. Crowdfunding can change the way the solar industry is financed as well as putting pressure on existing investors in the space to adapt their business models – both of which will be beneficial for customers”. The €6 million has been raised in Sweden and across Europe by over 4,400 unique investors. While crowd-investors can invest as little as €25 through Trine, on average people invested between €500 and €600.